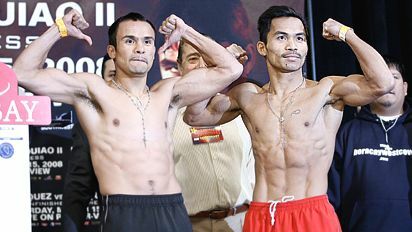 Four years after their featherweight championship bout resulted in a split draw, Manny “Pacman” and Juan Manuel Marquez finally meet again tonight in Vegas for the junior lightweight belt. 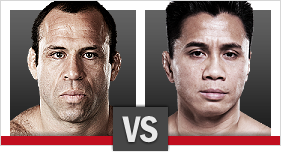 It’s sure to be another exciting matchup (I don’t know if it could possibly top their first fight). Pacquiao fights are almost guaranteed worth the price of the PPV, but you can usually find a live stream on the net too. I’ll be tuning in to this one. 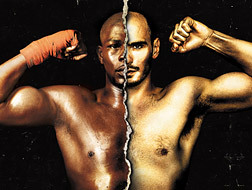 Kelly Pavlik was a power shot or two away from being stopped in the 2nd round by Jermain Taylor. 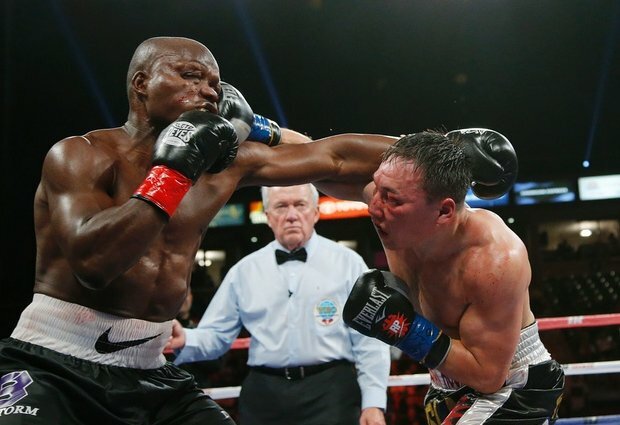 He weathered the storm and showed a champion’s heart by hanging in and fighting his way to a nasty 7th round KO of the now former middleweight champ Jermain Taylor. Congratulations to the new middleweight champion Kelly “the Ghost” Pavlik. Click the gif image to check out highlights. Kelly “The Ghost” Pavlik could quite possibly become the new middleweight champ on September 29th when he faces off against current WBO/WBC champ Jermain Taylor on HBO. 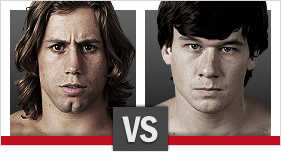 Taylor has caught tons of bad criticism for his painfully hard to watch bouts against Cory Spinks and Kassim Ouma. 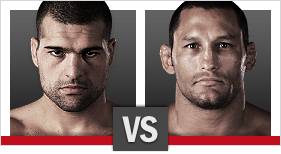 He has no choice two weeks from today as Pavlik is the epitome of a slugger who presses the action. He’s coming off his biggest career win against Edison Miranda and in my opinion would make a better overall people’s champ then Jermain Taylor with his fan appeal. Click the poster to check out some of “The Ghost’s” knockout wins.